This year is going to be a bonafide cornucopia of science fiction, comic book, and other genre flicks. We’ve got a superhero team-up 10 years in the making, an experimental (and controversial) scifi horror story, and apparently, another Star Wars movie we know practically nothing about. 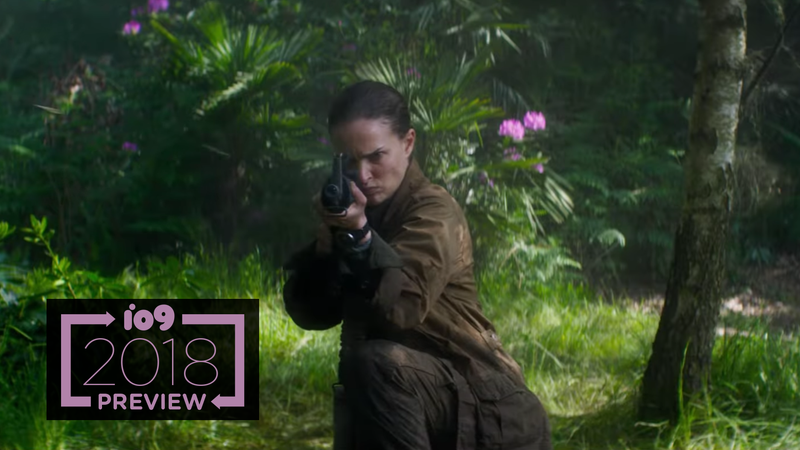 io9's Beth Elderkin and Jill Pantozzi are here to chat about five of the biggest movies coming out this year. You can check out the livestream below.